There is always space for this small porcelain Diamond vase. For that one beautiful flower, picked along the road or from the garden. 7 cm high. Small vases are ideal objects for styling at home. They combine easily and are ideal for a beautiful flower. 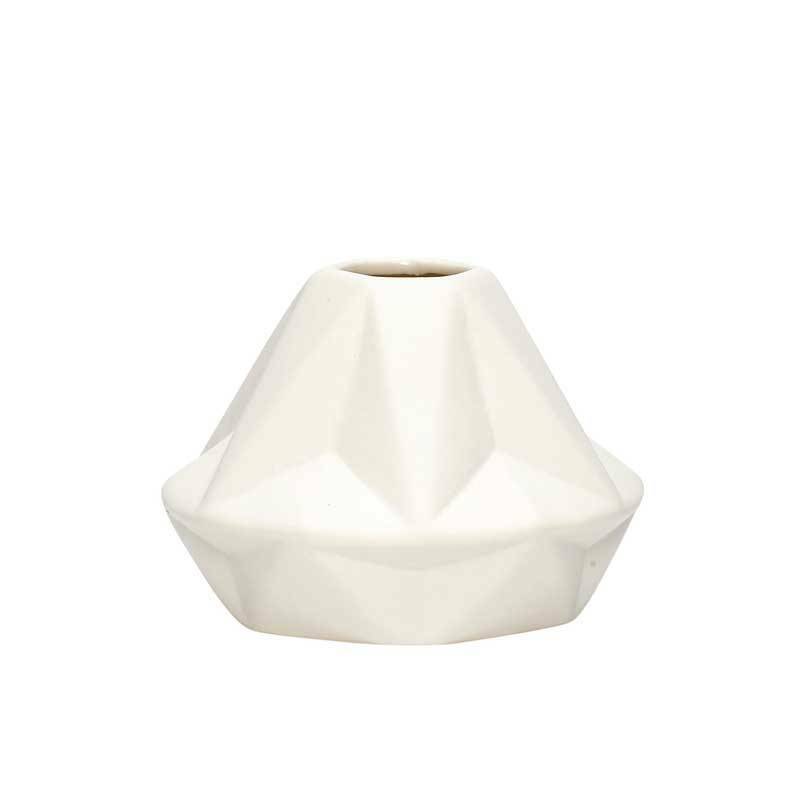 The diamond shape is completely contemporary and white is of course the Scandinavian color.